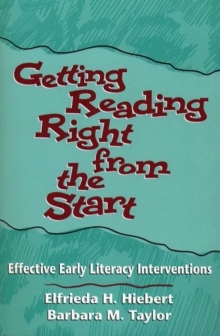 Describes seven literacy intervention programmes used by leading experts to prevent early reading failure in the primary years. These programmes focus on story book reading and writing, with attention to word-level strategies. They are developmental, not remedial, in nature.